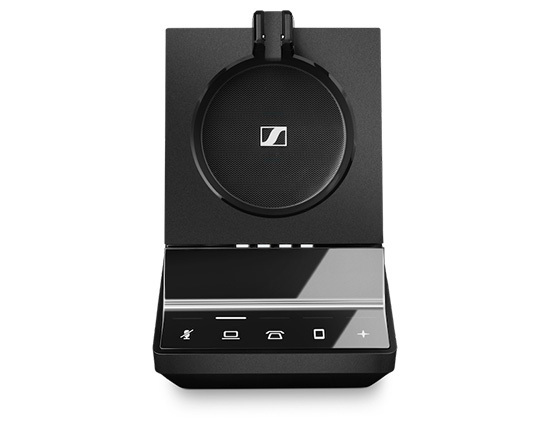 Sennheiser SDW 5035 - - Single-sided wireless DECT headset with dual connectivity to softphone/PC and desk phone. 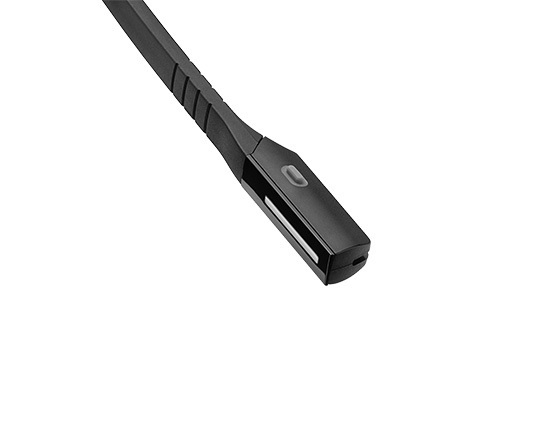 Super wideband audio, pioneering own-voice detection technology and a two-microphone noise-cancelling system provide superior and exceptional sound. Enhanced security features keep conversations confidential. 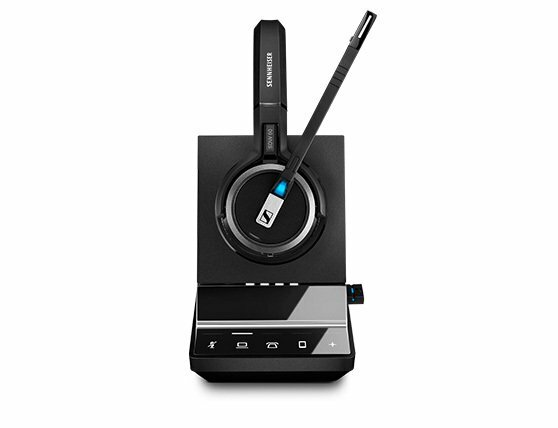 Single-sided wireless DECT headset with dual connectivity to softphone/PC and desk phone. 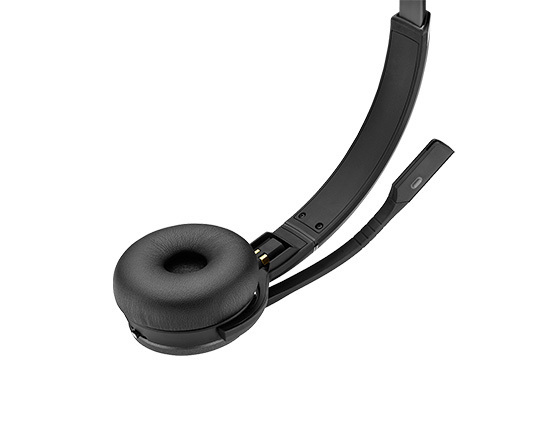 Super wideband audio, pioneering own-voice detection technology and a two-microphone noise-cancelling system provide superior and exceptional sound. Enhanced security features keep conversations confidential.